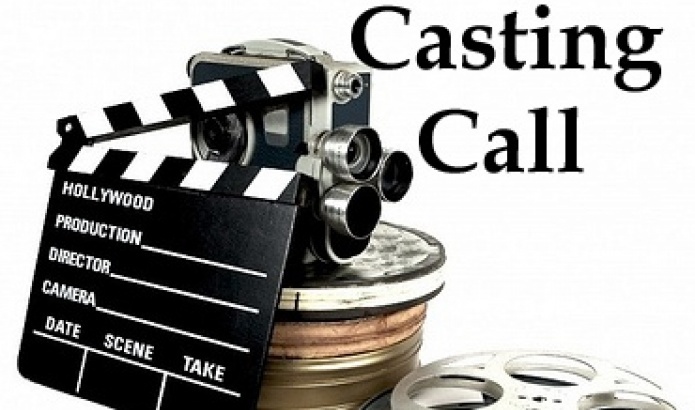 We are looking for a talented and passionate actor to play the role of Sandra in our upcoming production Vlogger. ‘Vlogger’ is a new multimedia production that appeals to a modern audience while encouraging young audiences interest in theatre. The play follows the journey of a video blogger Mia and her partner Sandra as they face a family crisis. Mia’s fixation on social media negatively affects her relationship with Sandra who’s frustration with their new lifestyle grows throughout the play. Mia’s compulsion to document and share every aspect of their lives online escalates leading both characters to face consequences that will affect them for the rest of their lives. The contrast between the real and digital world is exhibited by the performers engagement with projections throughout the production. This production is a two hander set in the Galway apartment Mia and Sandra share. Mia is twenty five, outgoing and eccentric. Sandra is twenty five introverted and practical. Vlogger will be performed at the Town Hall Theatre from the 20th to the 22nd of June and rehearsals will begin in May. This production is paid by profit share. Eva’s Echo support emerging artists of all mediums, professional experience is not essential but passion and drive are. To apply to audition please fill in the form linked here – https://evasecho.com/vlogger-auditions/ . If you have any questions please email evasecho@gmail.com. Auditions will take place at NUI Galway on April 27th. Each actor will receive an individual time slot via email.